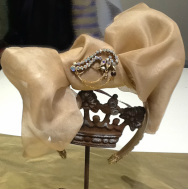 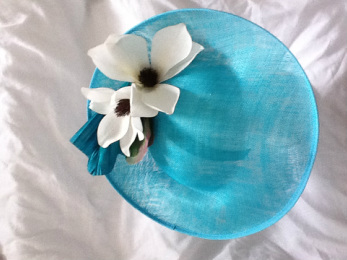 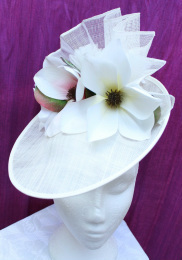 Hat Collection by Milliner Anne Gretton, London. 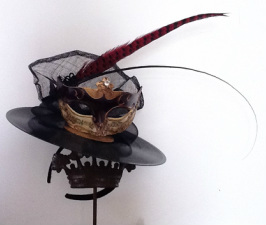 to view the galleries - please click on the menu bar above. 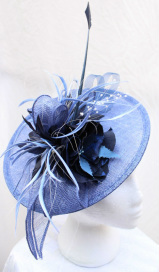 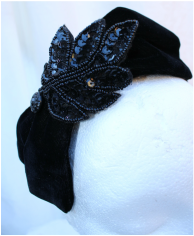 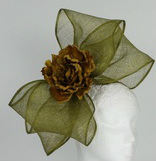 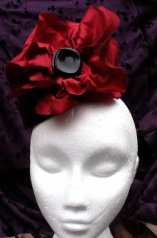 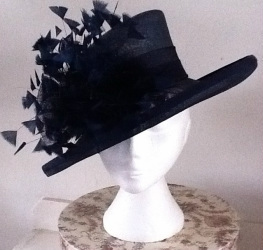 Welcome to my website where you can view my collections you will find a range of Ladies Hats, Head-pieces and Cocktail hats. 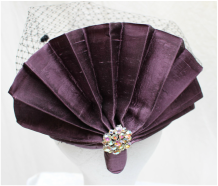 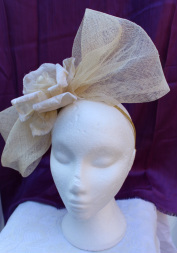 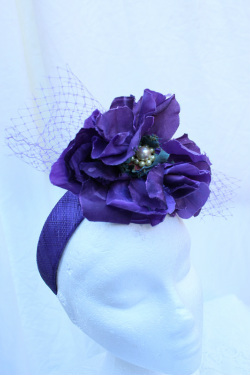 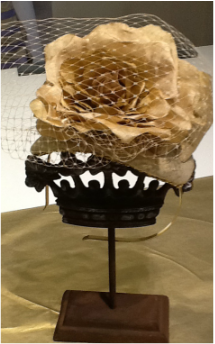 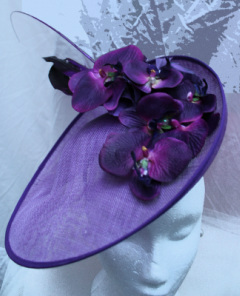 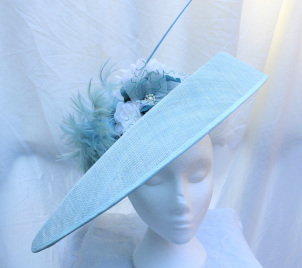 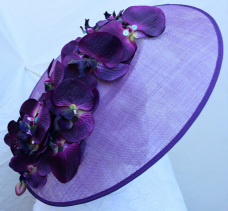 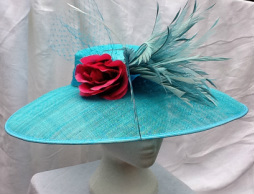 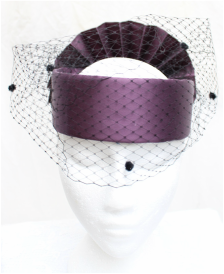 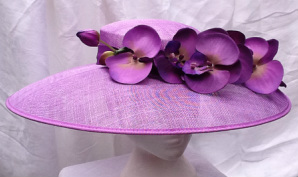 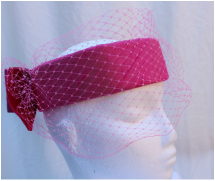 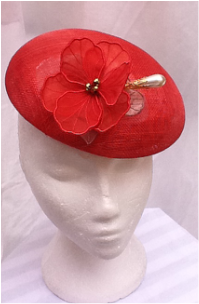 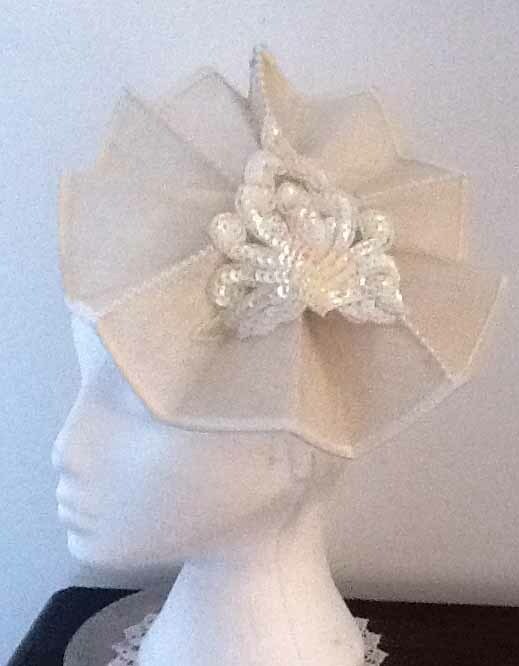 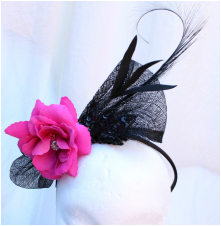 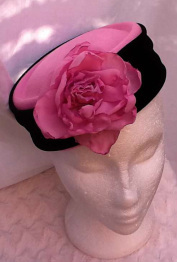 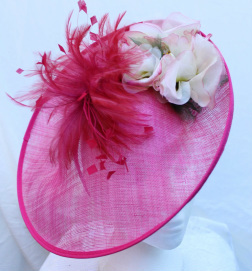 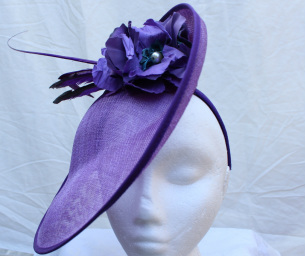 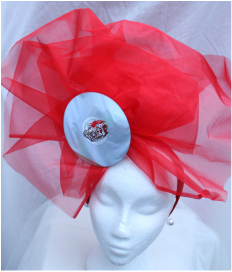 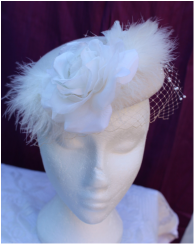 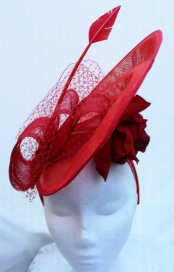 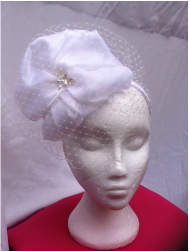 All my creations are all original and range from Vintage , traditional and current styles for special occasions such as Royal Ascot, Weddings, Christenings, Race days. 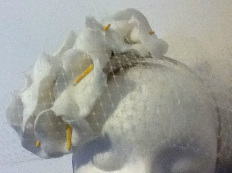 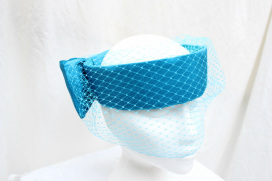 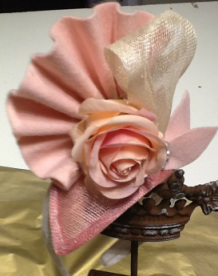 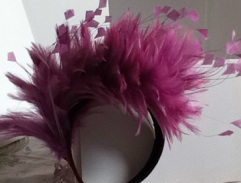 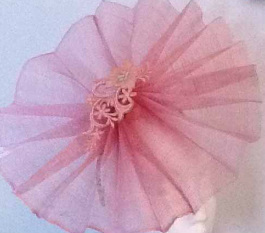 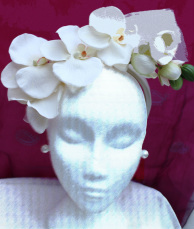 Head-pieces available for Brides, evening wear Galas, Operas, cocktail and dinner parties. 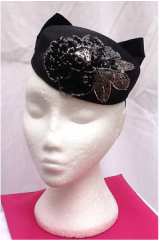 Winter hats are also available. 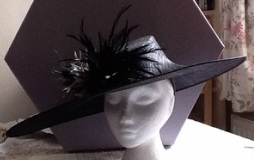 Please browse through my pages and If you see a hat you are interested in or wish to have one made please contact me directly. 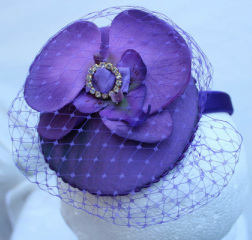 Please fill out the contact page and I will reply as soon as possible. 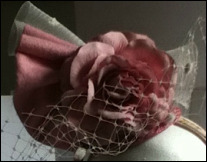 Commissions and appointments can also be arranged.